YIWU ZAIZE INDUSTRY&AMP;TRADE CO., LTD.
Yiwu Bianyo Painting Materials Co., Ltd.
Nanjing Seeking Culture Appliance Co., Ltd.
Tianchang Shuangfeng Stationery Co., Ltd.
Ningbo Wisebrother Imp.& Exp. Co., Ltd.
Ningbo Senseng Stationery & Gifts Co., Ltd.
Guanghui Zhejiang Stationery Co., Ltd.
Wuhu Myrica Fine Art Co., Ltd.
Dongyang Xingtai Glitter Powder Co., Ltd.
Gaoan Blue Sea Stationery Co., Ltd.
Oil Pastel Crayons with full colors. 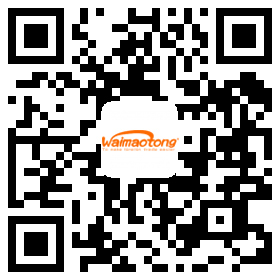 Ningbo Haishu Xinmao Craftwork Co., Ltd.